There were some truly unique mobile homes in the past. Some made sense. Some didn’t. 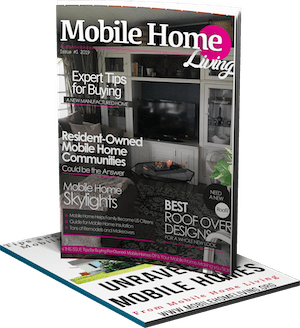 Most unique mobile homes have one thing in common – they were created by dreamers trying to solve a problem and they may have worked had they not been before their time. The need for affordable housing is never ending. 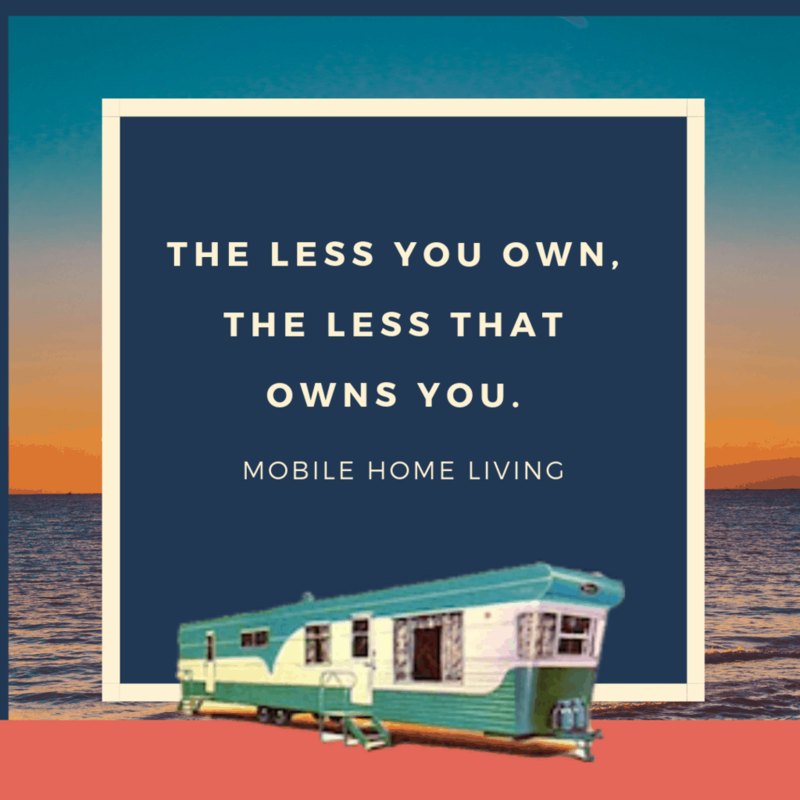 Land is sparse in populated areas so typically the most affordable option is to build up instead of out. 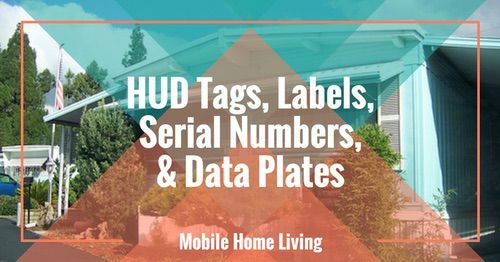 Though manufactured homes are typically single story dwellings they could be modified to be stacked. 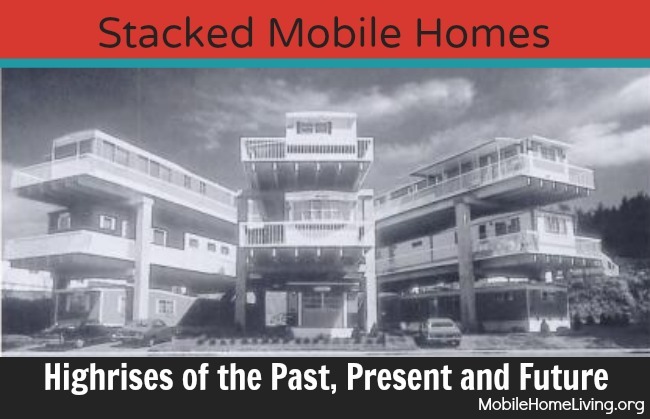 Here are a few stacked mobile home innovations that have attempted to meet the affordable, multistory housing shortage through the years. 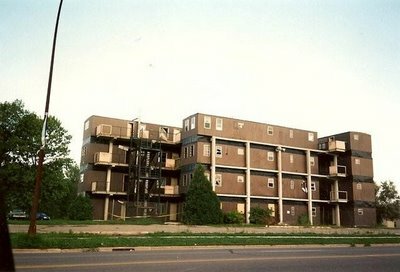 The industrialist, Elmer Frey of Marshfield Homes, a well-known force of the era’s mobile home movement had a dream to build 2 unique mobile homes or high-rise structures side by side, and he was used to getting his way. 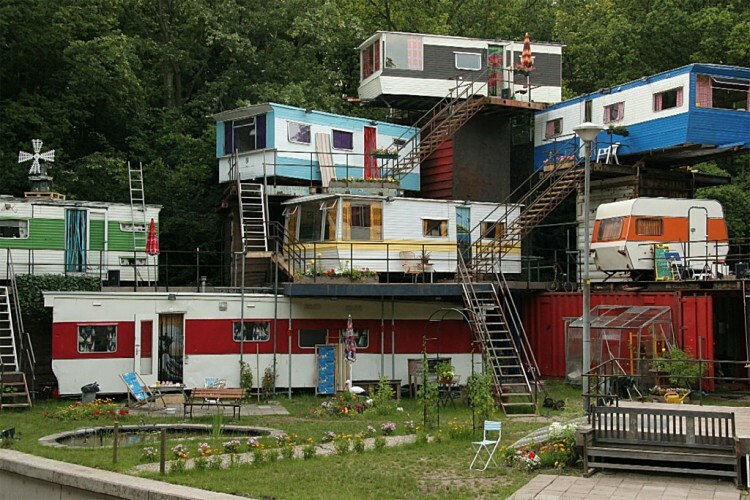 Mr. Frey was paramount in getting the first ten’ wide home legal for transport on the nation’s highways and built the first 10′ wide which allowed enough room for a hallway and rooms that were completely separated from each other, as opposed to walking through one room to get to the one behind it. He had pull in the industry and could get things done, but this was a very extravagant project. The SkyeRise Terrace Corporation was formed with Frey at the helm. The board of directors included well-known members like John Horan from Foremost Insurance and Edward Dickman of Pathfinder Mobile Homes. They revealed the plan at a small meeting in July 1966 and the politicians seemed to support it. 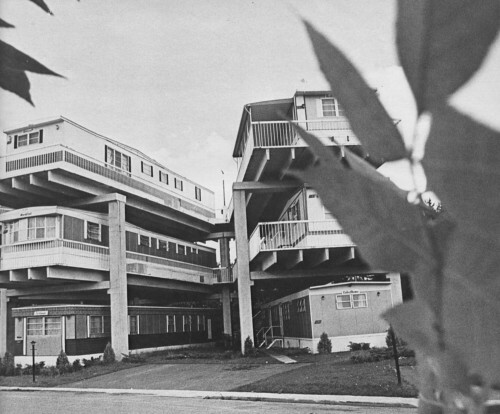 A few years later SkyRise Terrace was indeed built but at a much smaller scale. Just a bit north of St. Paul there is a smaller version of the SkyeRise Terrace. 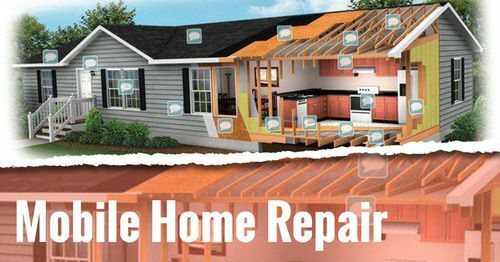 The concept was built by the Frey Building Company and was only 3 sections and 3 stories for a total of 9 mobile homes. 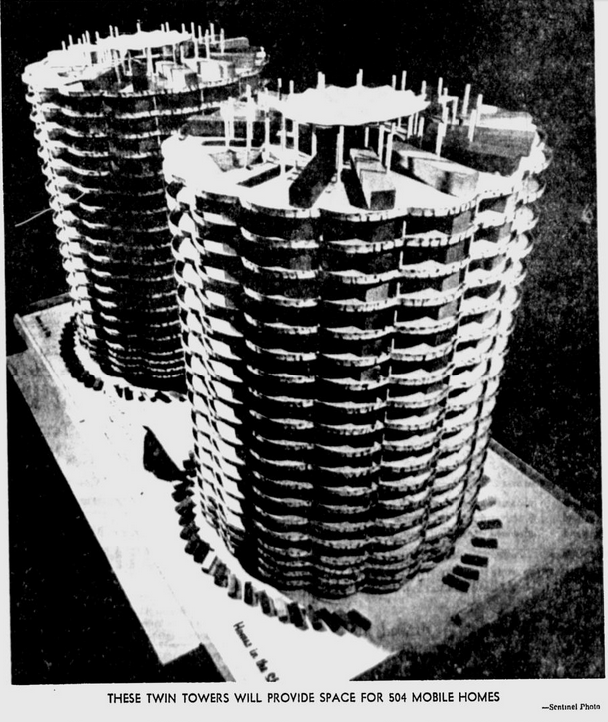 Though it was a semi-circular design, similar to the SkyeRise Terrace project, it was nowhere near extravagant as the unique mobile home concept. They may have planned to complete the circle but the ‘building’ was plagued with issues from the beginning. 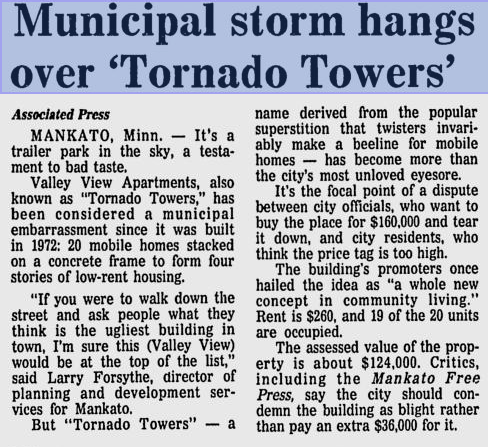 Unfortunately, the concept was considered a failure and only lasted a couple of years, in part, because the water pumps couldn’t get the water to the top floor per Dave Kenney’s article on Streets MN. 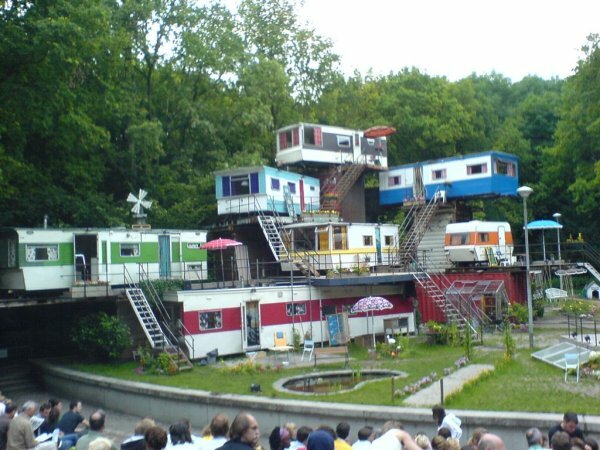 Had these unique mobile homes been built a few decades later, it may have worked. 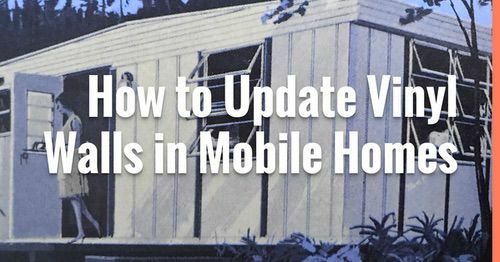 Had these unique mobile homes been built a few decades later it may have worked. 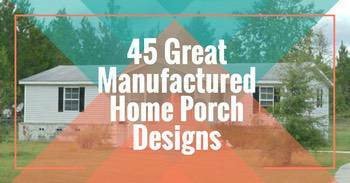 A similar concept was also built in 1972 in Mankato, MN. It housed 20 mobile homes in a rectangle shape that was 4 stories tall. Several journalists called it one of the nation’s ugliest buildings. 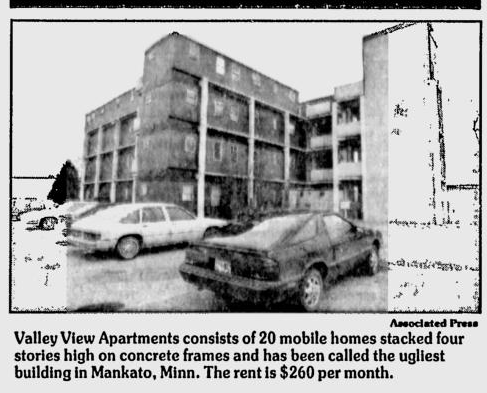 Valley View Apartments aka Tornado Towers was a stacked mobile home tower that housed 20 mobile homes and rented for $260 a month. While Nathaniel was only a child when his father owned the stacked mobile home tower, he recalls that it received the name “Tornado Towers” because it was one of the only structures in the area to survive a tornado. 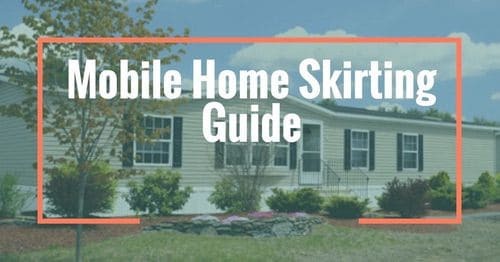 However, the local newspaper states in July 1994 that the structure was nicknamed that simply because of the myth that mobile homes attract tornadoes. 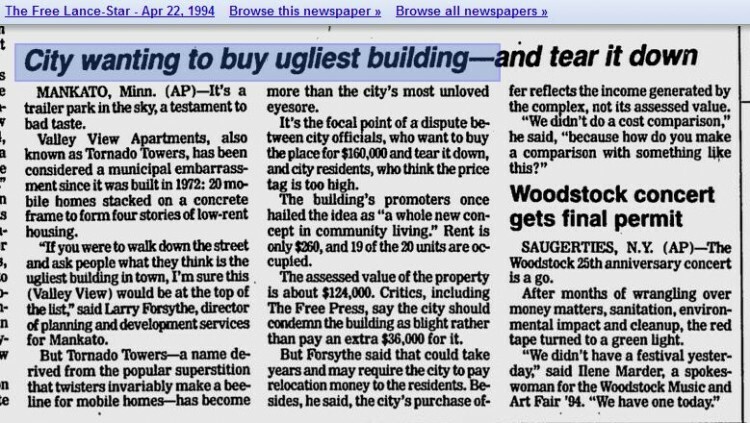 The city bought the property back so they could demolish it around the end of 1994. One of America’s ugliest buildings nothing more than a memory. There have been other stacked mobile home concepts in the media. It’s always been a popular concept with urban planning but the idea was way ahead of its time. Perhaps now, with the new technologies and new knowledge, it could work. You have to hand it to the dreamers though! At least they tried! 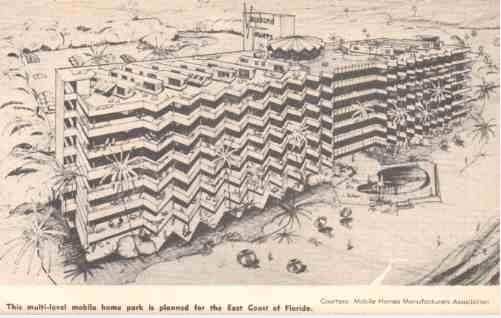 This next photo shows the plans for a multi-story mobile home park to be built in Florida. Unfortunately, information about the planned structure is rare so I’m assuming that the project never made it off the ground. 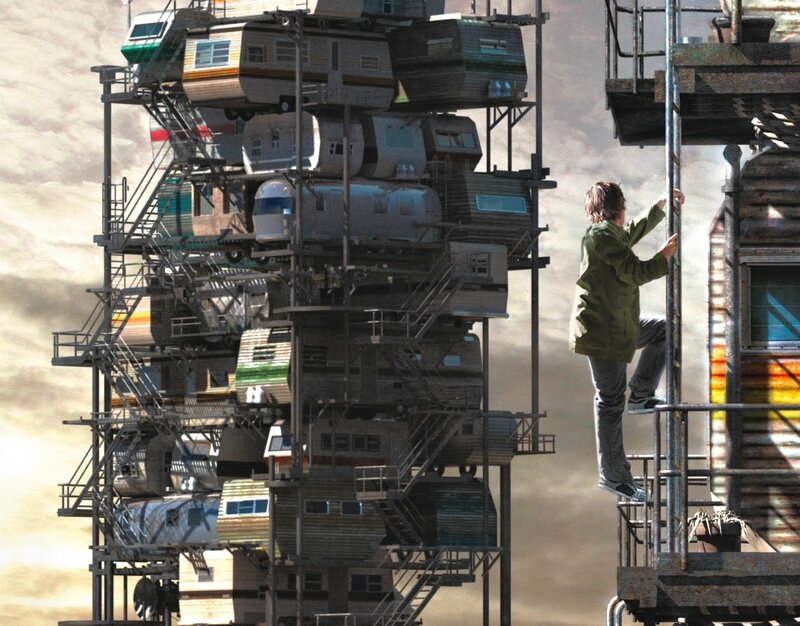 A stacked camper concept made it to the front cover of a popular futuristic virtual game novel called Ready Player One by Earnest Cline, about a boy living in a futuristic mobile home park and finds refuge in virtual gaming. 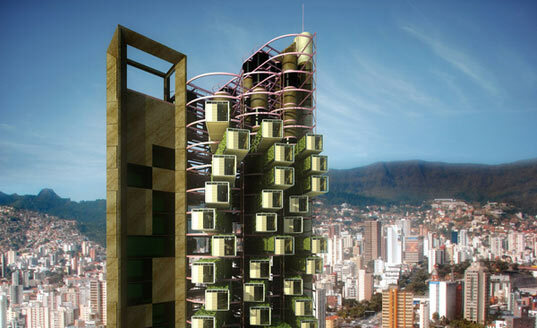 Felipe Campolina designed a portable mobile home housing concept that involves a permanent highrise structure much like the SkyeRise Terrace. Telescoping units delivered via truck and set in place by an elaborate elevator system is used to allow the homes to be moved when needed. Luckily, there will be many more housing concepts like we’ve just seen. The sky really is the limit!